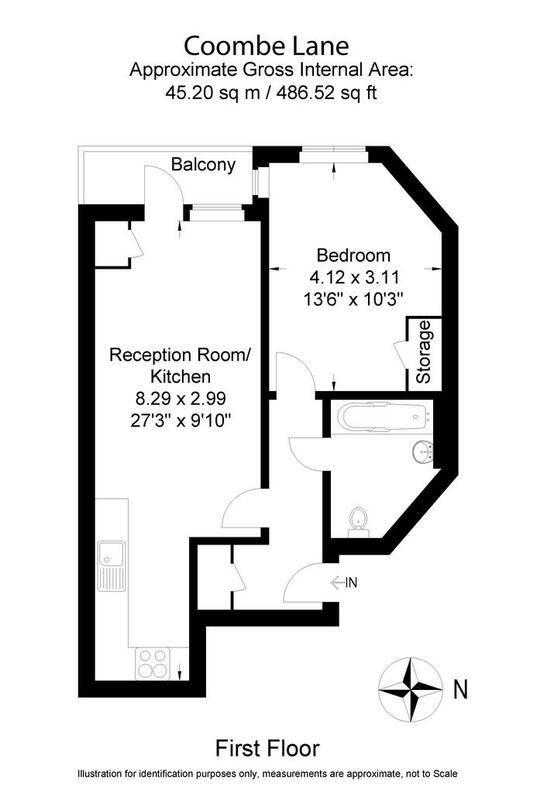 Located on the first floor of this development is this stunning one bedroom apartment. The property benefits from an open plan kitchen/living area, spacious modern bathroom, storage cupboard and fully fitted modern kitchen. 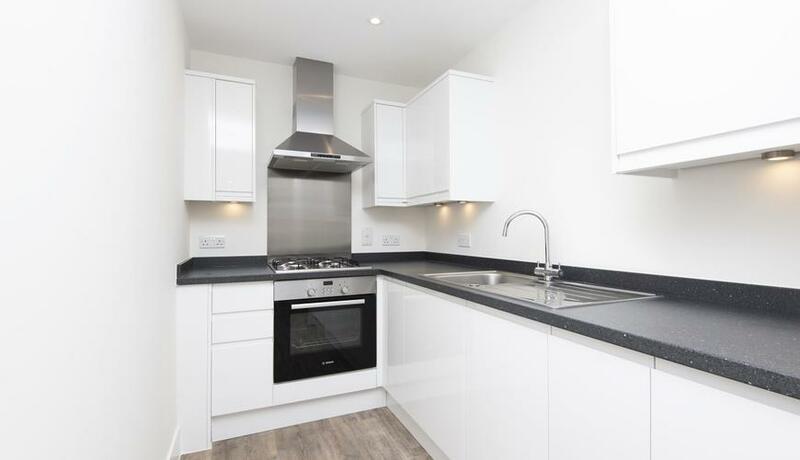 Further benefits include communal bike storage for residents, moments from Raynes Park high street and train station and a fitted wardrobe.